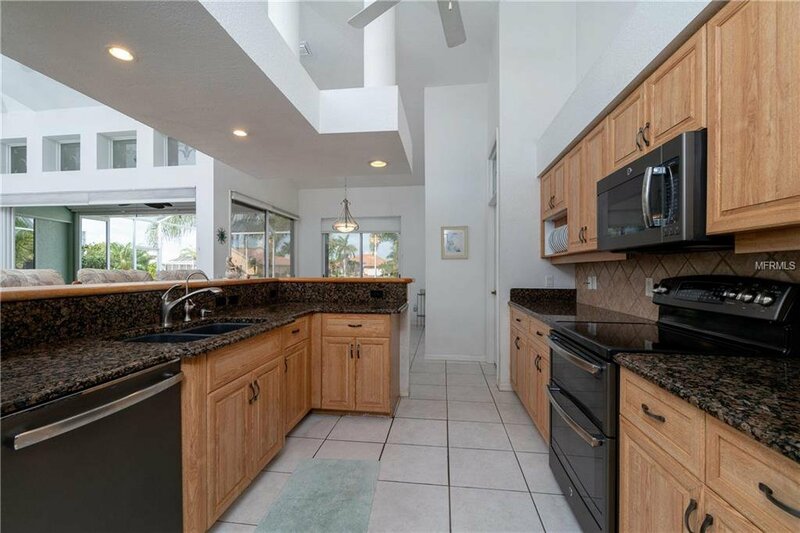 Welcome to beautiful Burnt Store Isles! 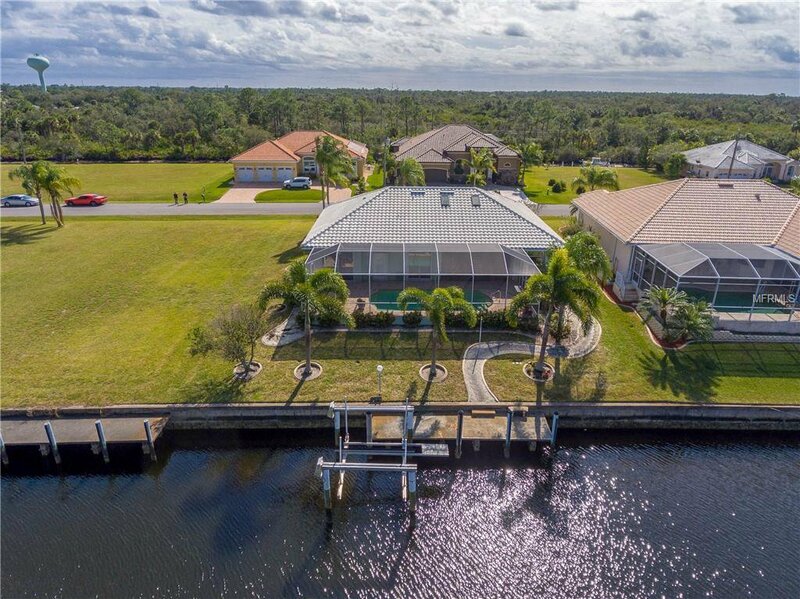 BSI is a deed restricted golf and boating community near historic downtown Punta Gorda. 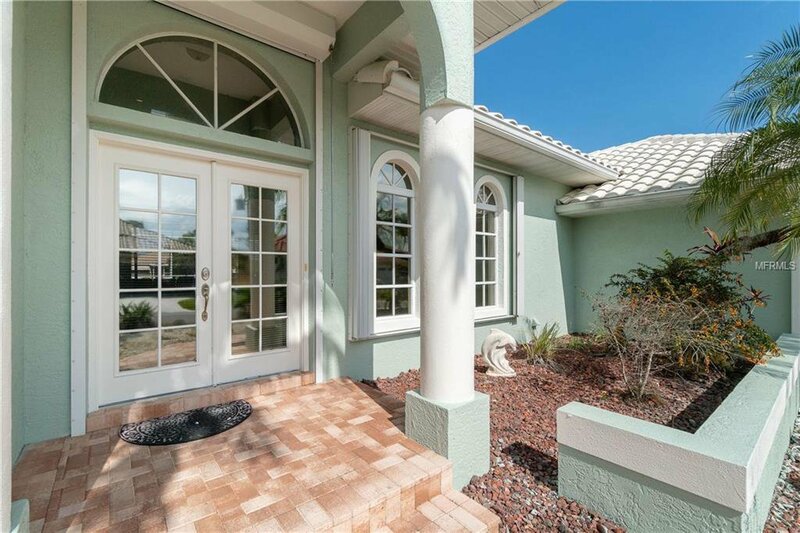 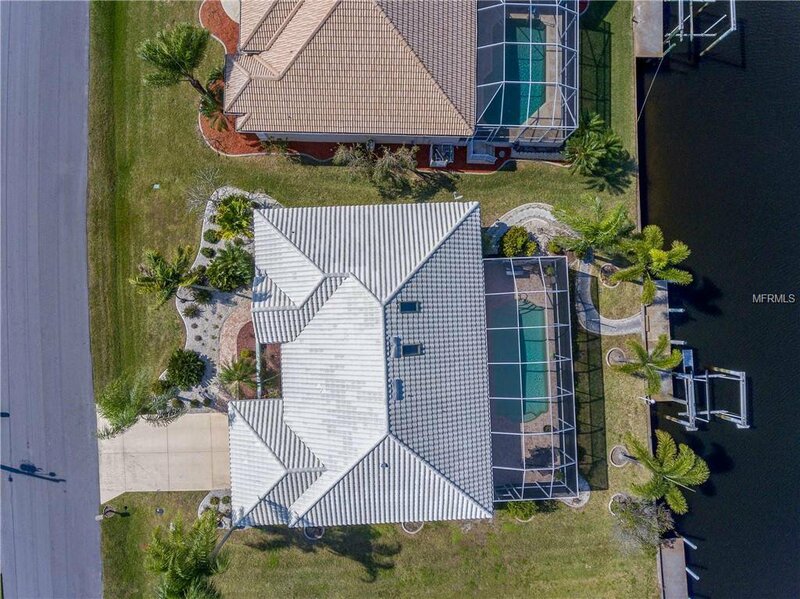 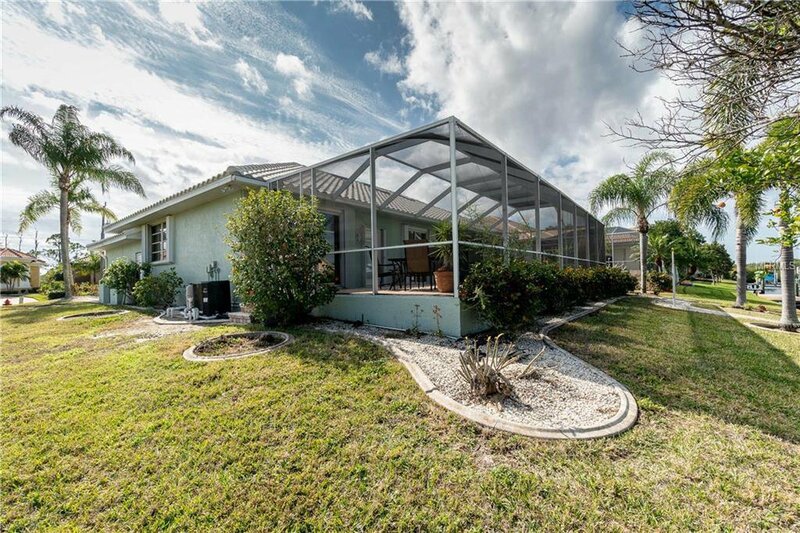 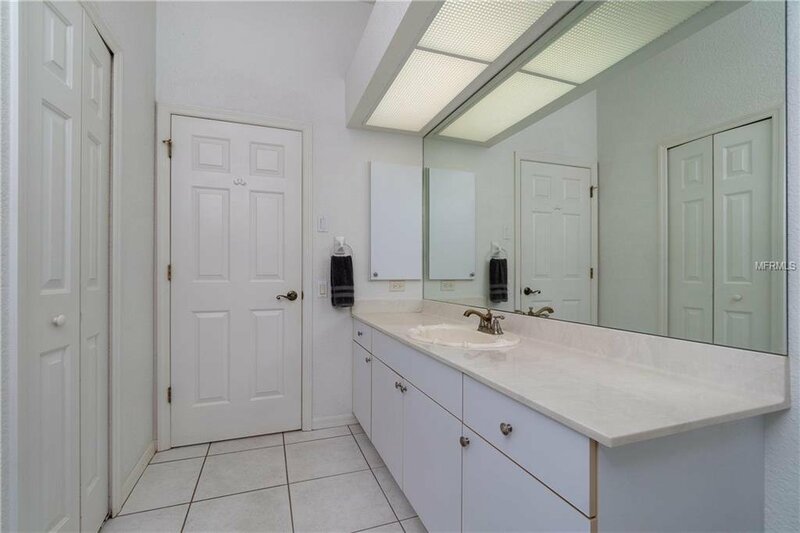 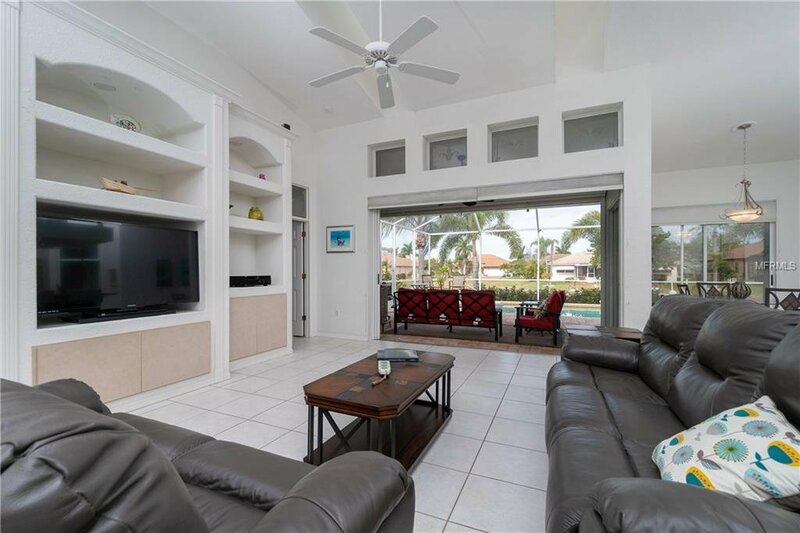 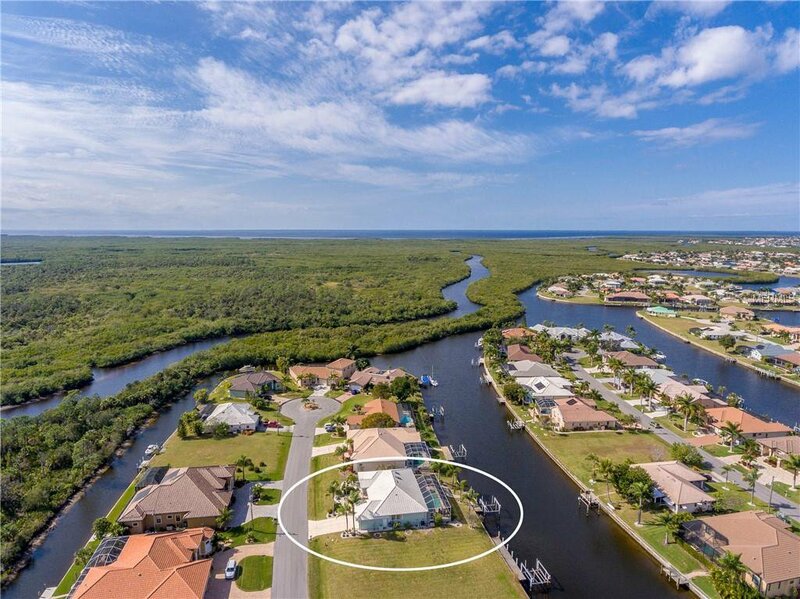 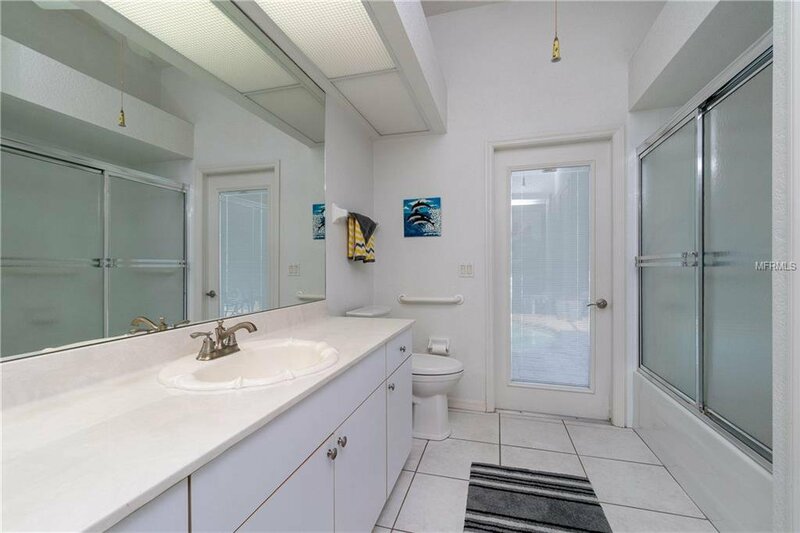 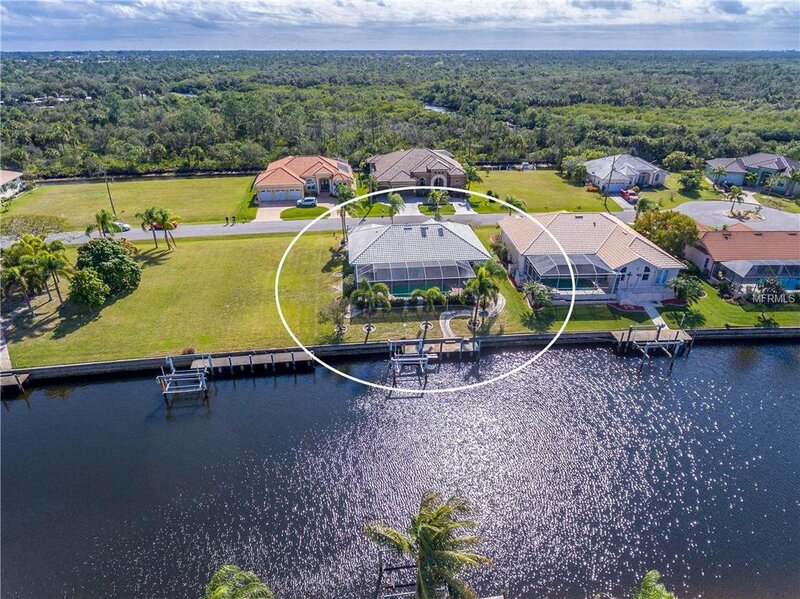 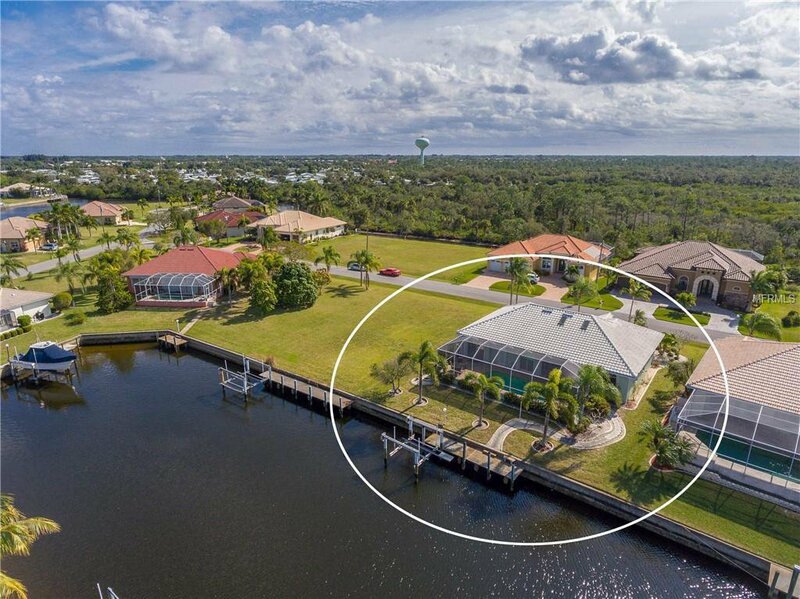 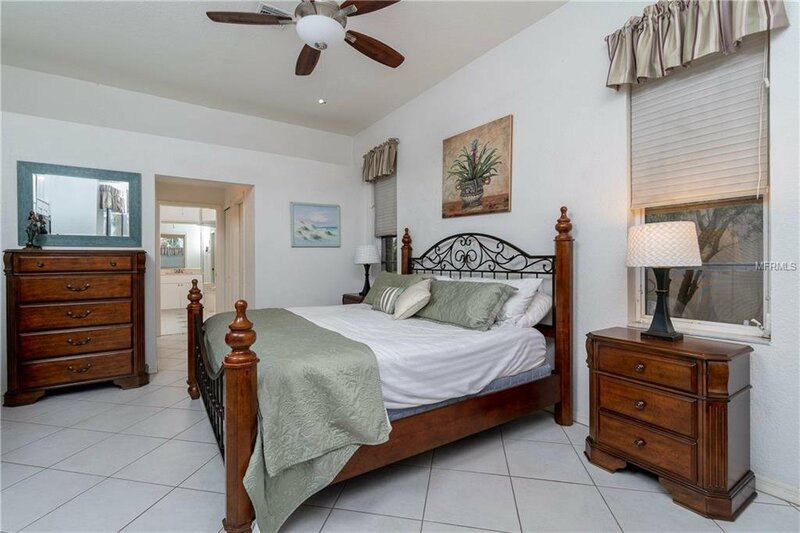 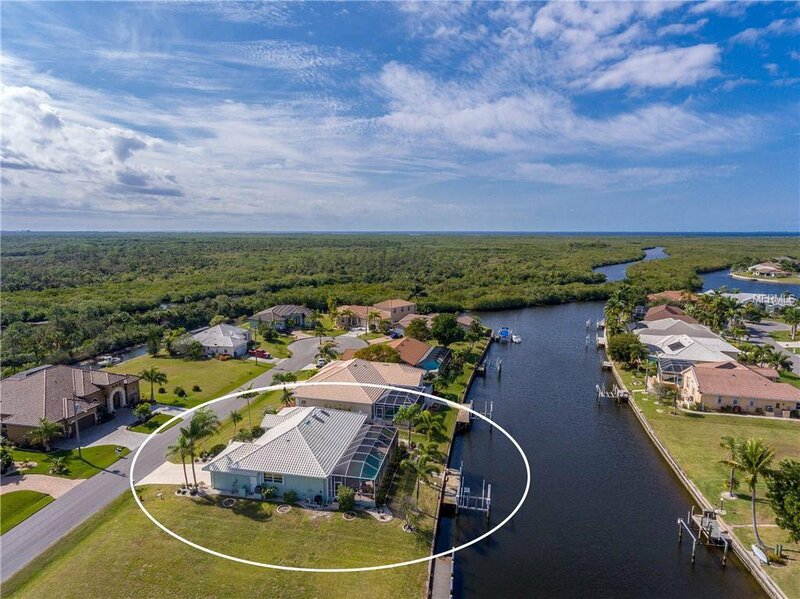 This 3/2/2 canal front pool home is located on sailboat water with access to Charlotte Harbor, the Gulf of Mexico and beyond. 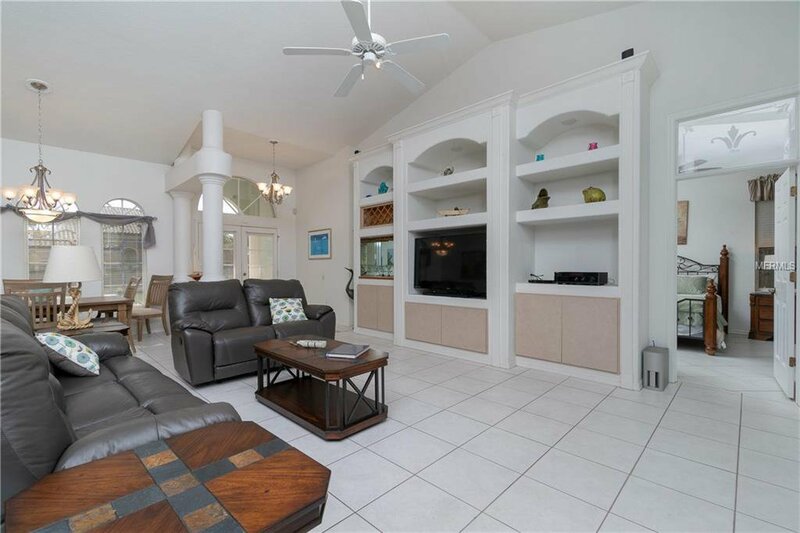 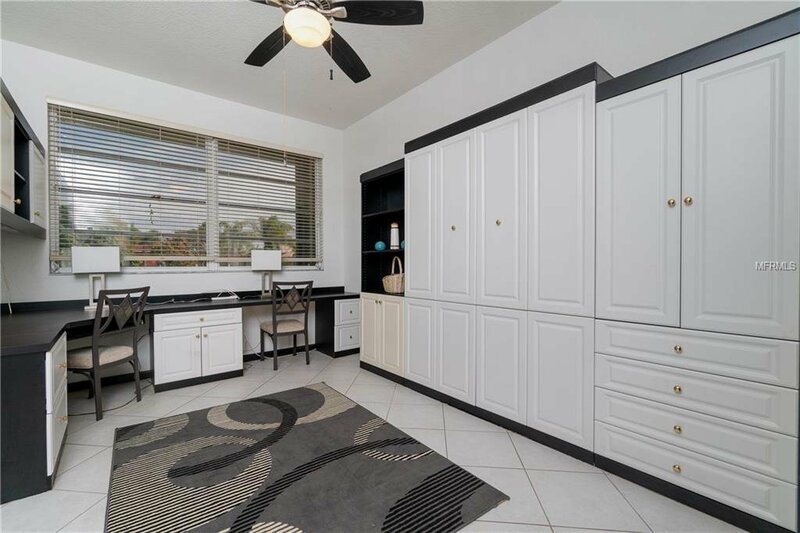 This open concept home has the much desired split floorplan with a spacious master suite, dual walk in closets and large master bath. 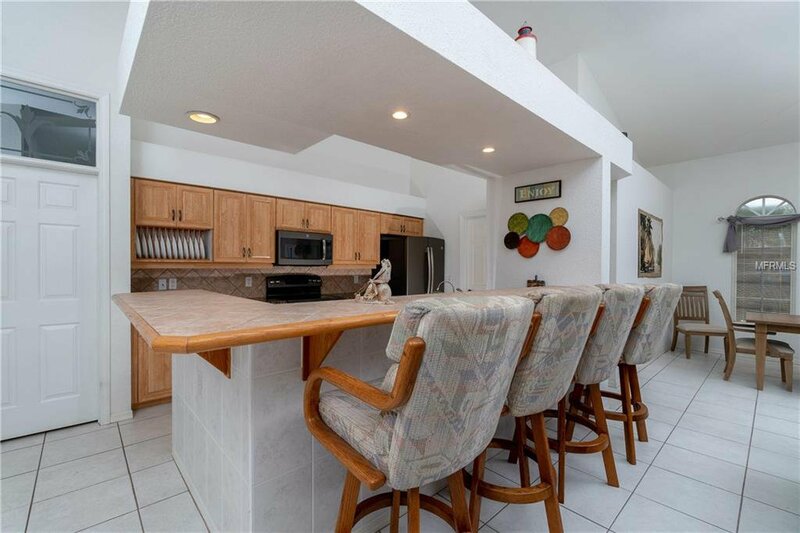 The granite kitchen looks over the family room and pool. 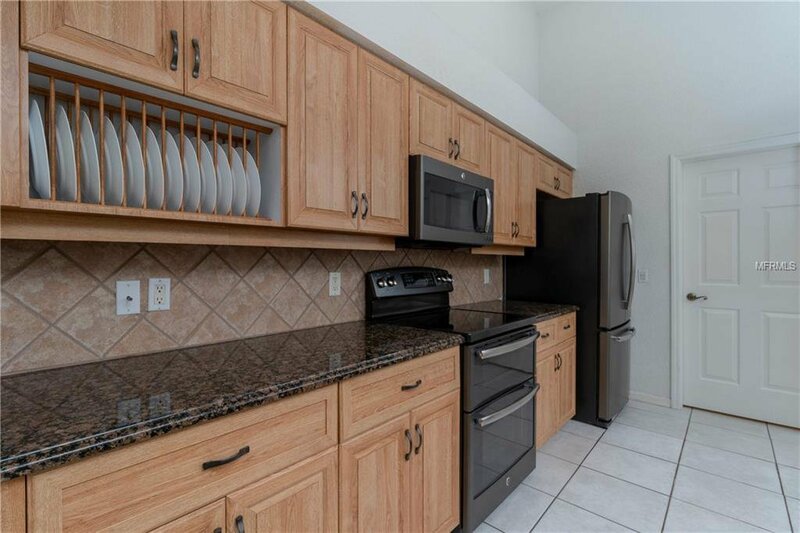 All kitchen appliances were replaced in 2015 with GE Black Stainless. 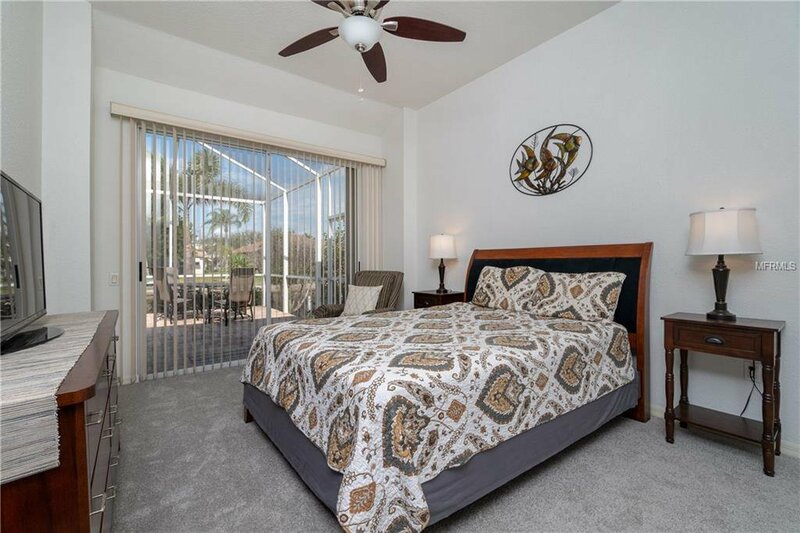 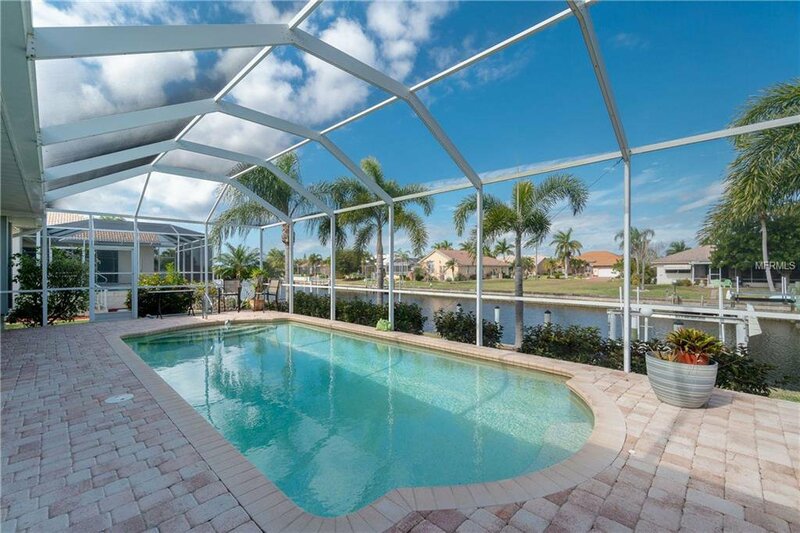 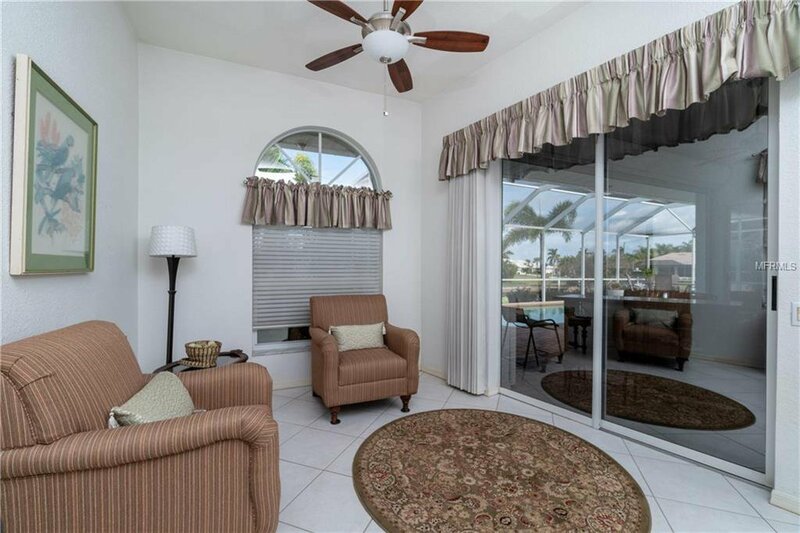 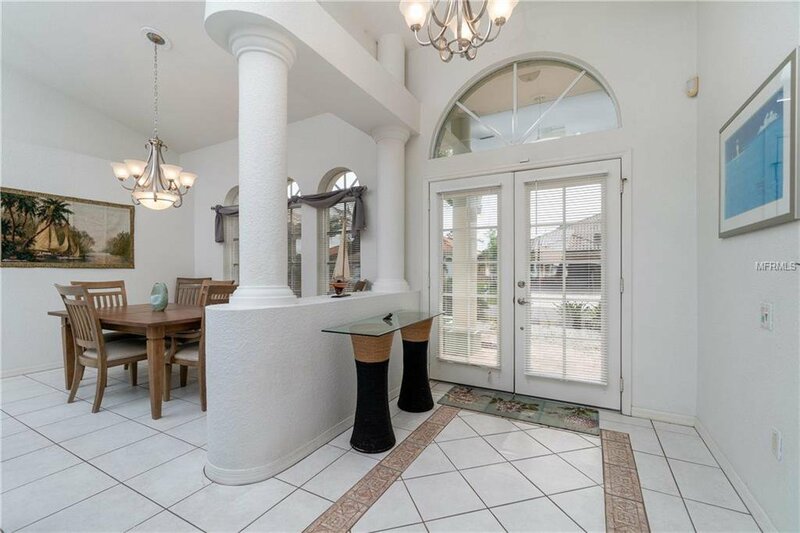 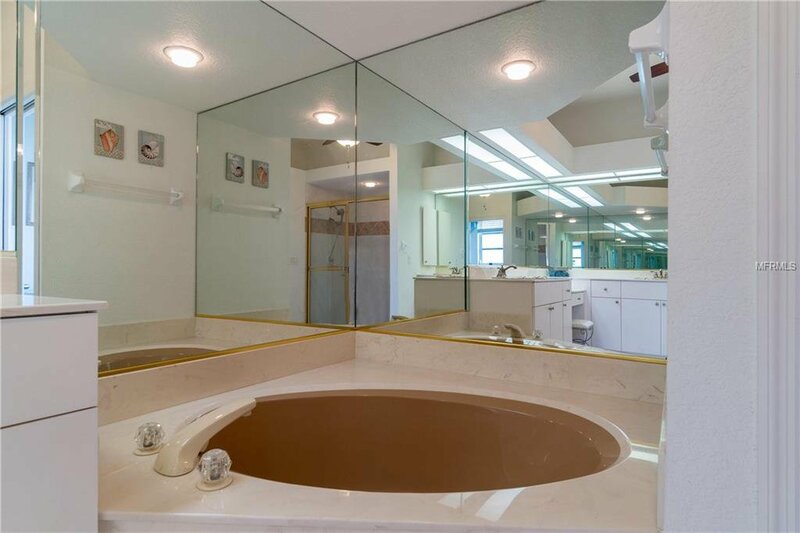 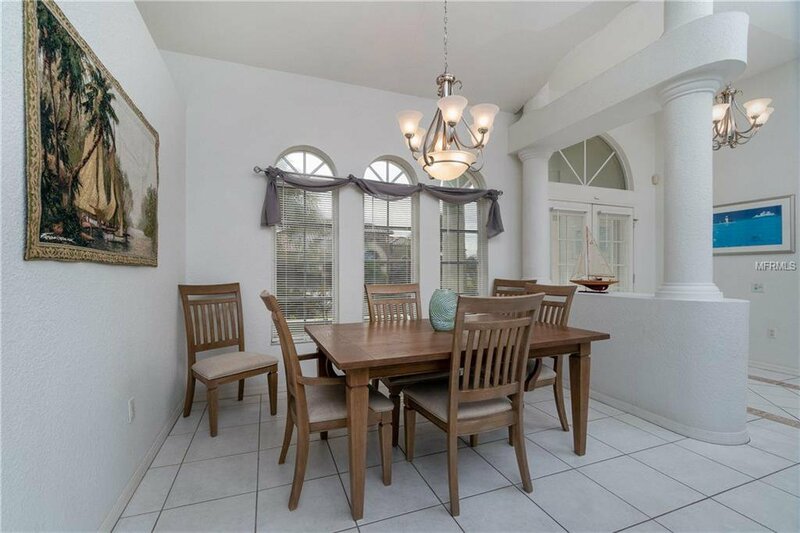 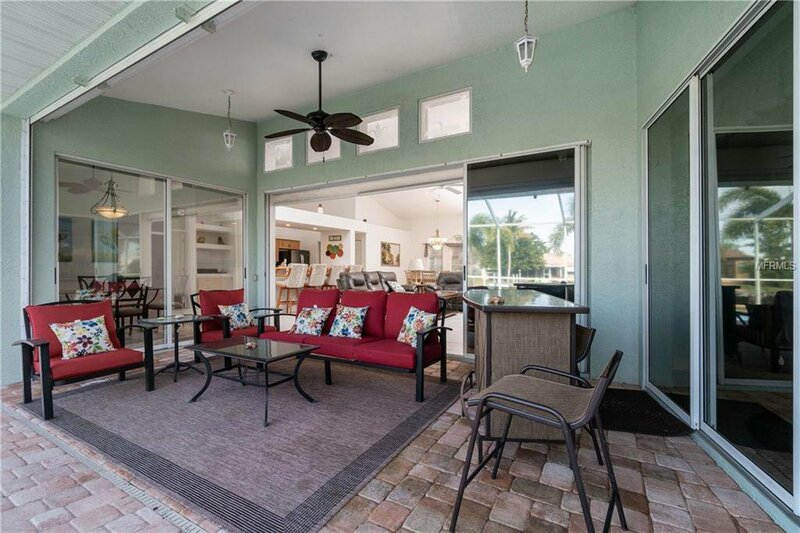 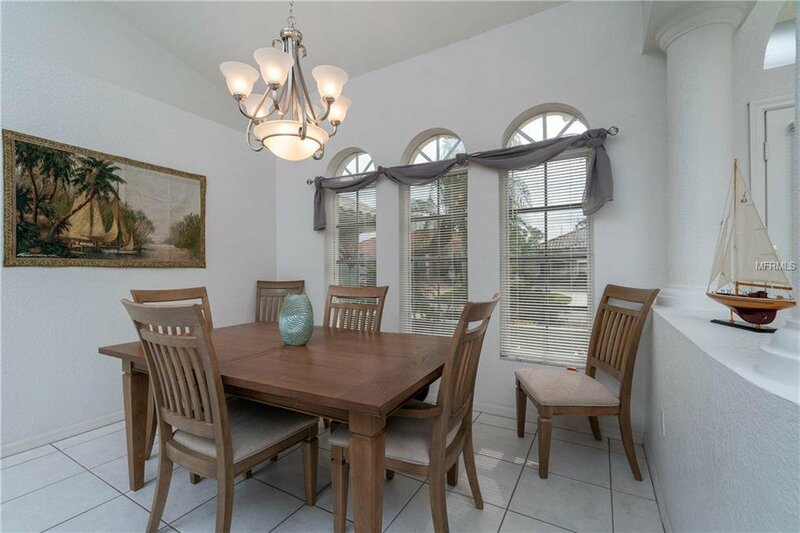 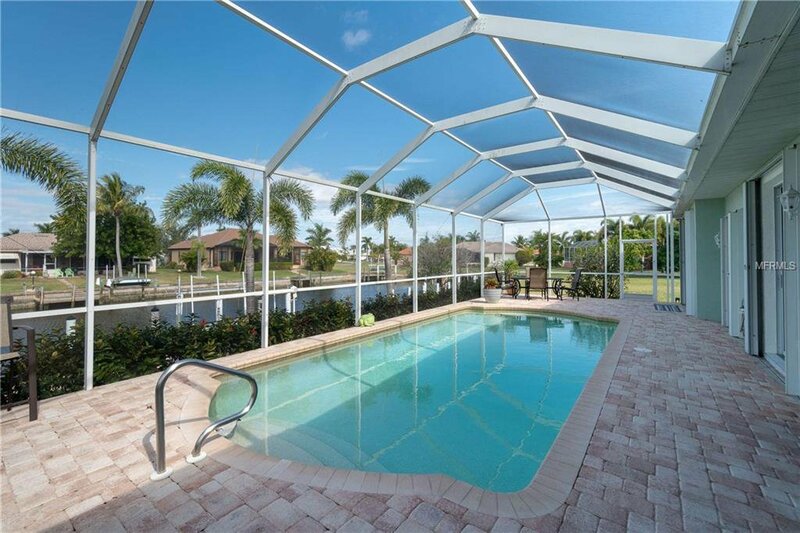 Large lanai overlooks the sparkling heated pool and canal. 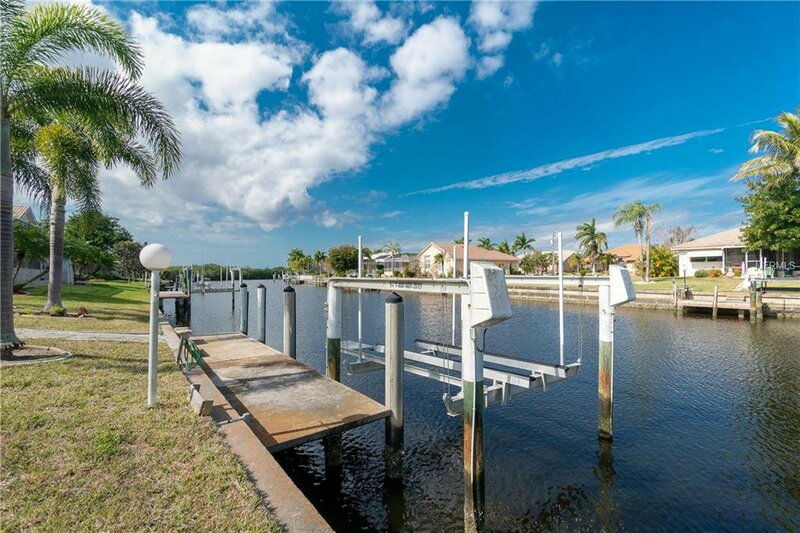 There is a thirty foot dock with a lift for your boat. 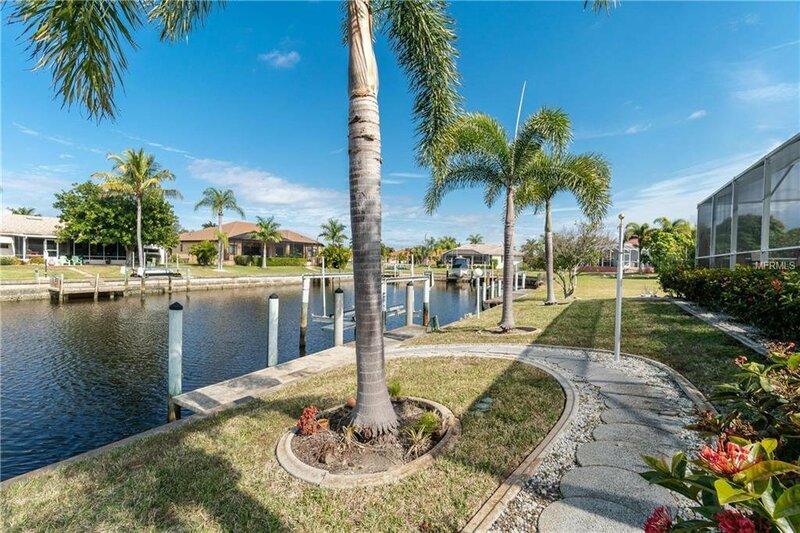 The eighty foot concrete seawall is maintained by the City of Punta Gorda. 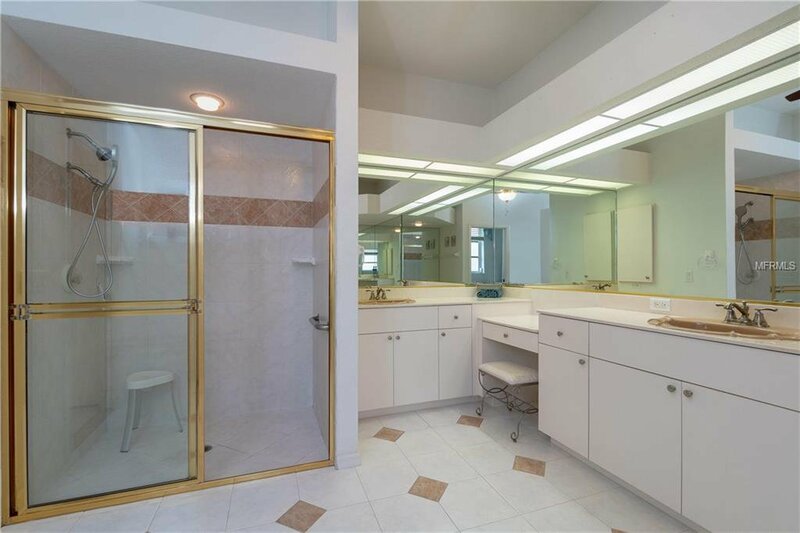 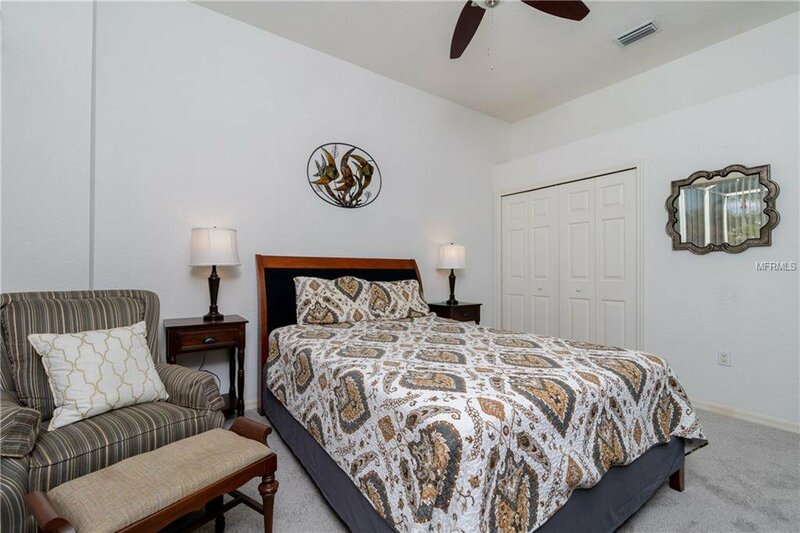 Two additional bedrooms with a guest bath complete the package. 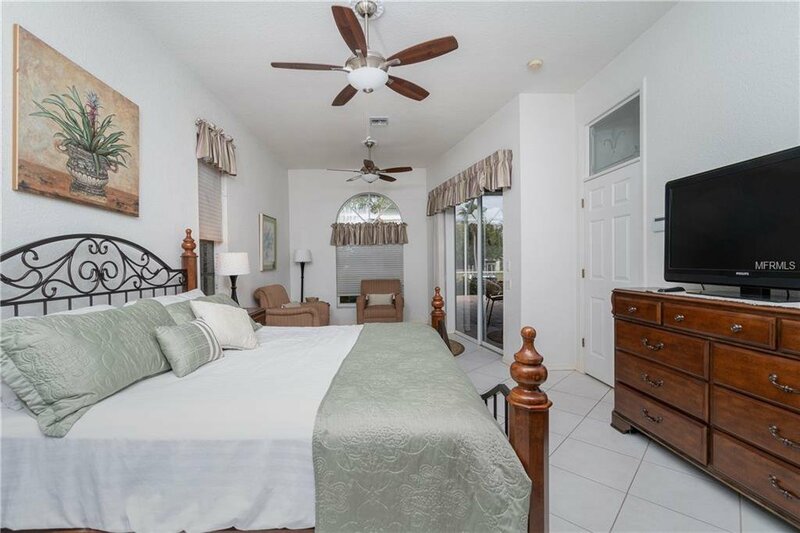 One of the guest bedrooms is equipped with a Murphy bed and can double as a home office. 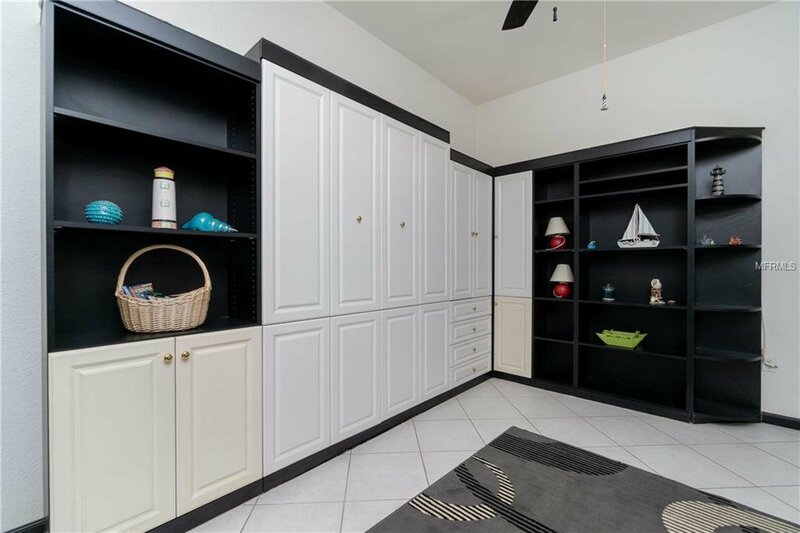 The entire home has hurricane shutters for storm protection. 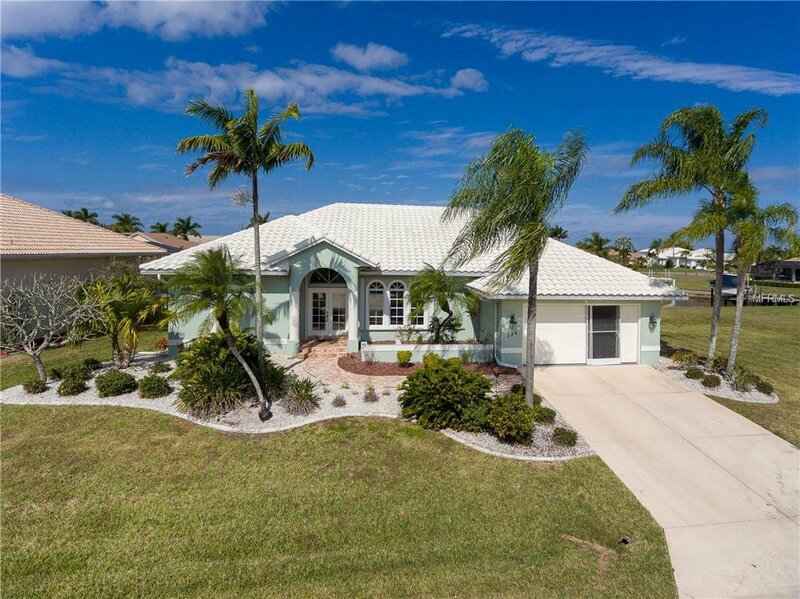 Make an appointment for your private showing today!